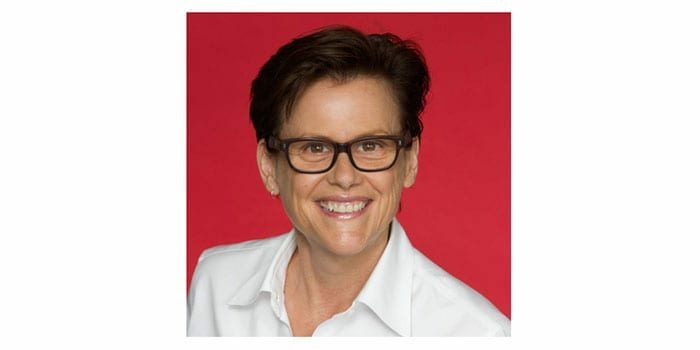 Event Training Australia is excited to announce Gill Minervini will be joining our team of presenters in 2019. Gill is a Sydney based creative director and event producer with over 25 years-experience in festival, event & creative project direction and delivery. Gill started her own company gill minervini creative in 2015 after having been the Creative Director for City of Sydney Events for some 17 years (1999 – 2015). Her recent career highlights include being engaged as: Curator, Event Director and Artistic Associate of the Riverbank Palais for the 2017 and 2018 Adelaide Festival; Director and Producer of the Barangaroo Welcome Celebrations (Sydney); Producer of Dark MOFO’s Winter Feast for MONA (Hobart); Director of the opening ceremony of the 2017 Rugby League World Cup at AAMI Stadium in Melbourne; and Director of the 2016 Newtown Festival. Gill is currently directing major outdoor activations at the Docklands precinct for the City of Melbourne.